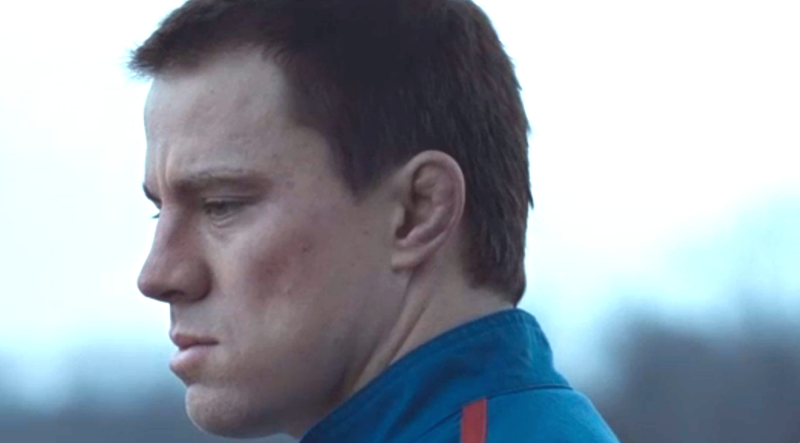 Familial discontent, jealousy and the challenges / blessings that come with sibling relationships are some of the themes explored in Director, Bennet Miller’s award winning Foxcatcher. Based on the true story of Olympic wrestling, gold medalist siblings, David and Mark Schultz , Foxcatcher follows the story of how the brother’s lives are altered with the arrival of wealthy and socially maladjusted wrestling enthusiast, Jon Du Pont (Steve Carell). 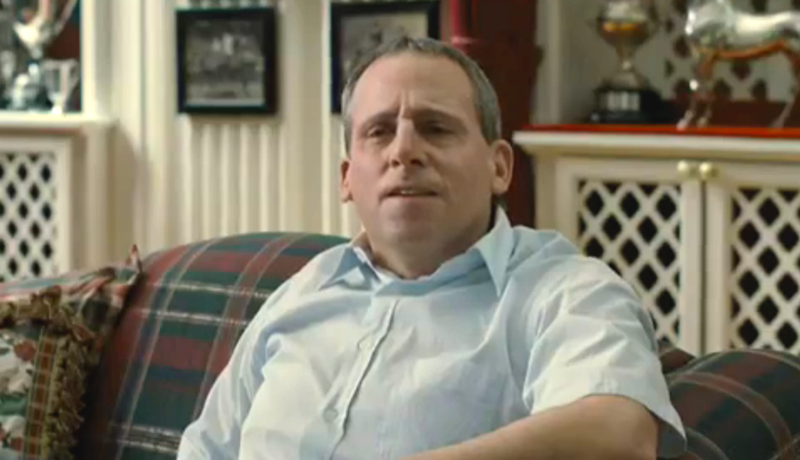 Carell’s Du Pont embodies an uncomfortable presence which acts as the catalyst for much of the dramatic tension in Foxcatcher and subsequently guarantees that the viewer is never allowed to relax – for good reason. Further discomfort comes from Miller’s close focus on the stressful and painful realities of a character’s experience, making for a documentary feel. Assuming that all the mention of discomfort hasn’t desuaded you from making time for Director Bennet Miller’s latest, let Carell’s stellar transformation into the certainly unbalanced Du Pont and Tatum’s troubled Mark Schultz be enough to convince you. At the very least, both Actor’s performances will go some way to silencing any possible doubters of their acting talents. Watch it to see Carell and Tatum do their best work.